A 3-year-old boy belonging to the Druze ethnic group has solved his past life murder mystery. The Druze strongly believed in reincarnation and were shocked to see the little boy and what he did. 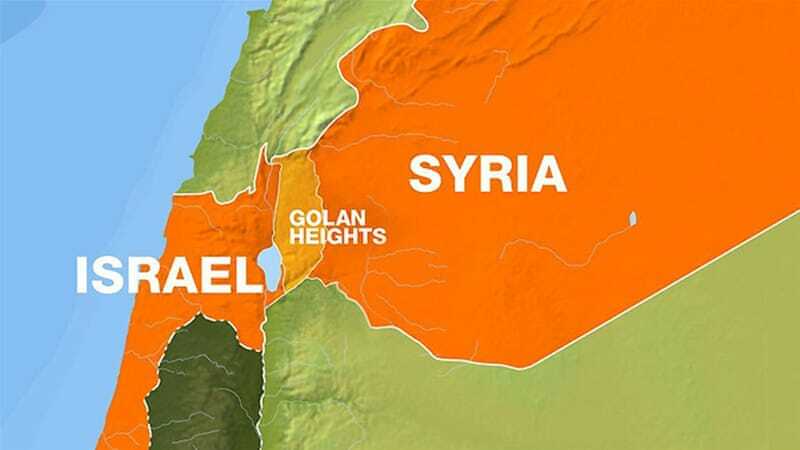 In Israel, the Druze primarily live in an area known as the Golan Heights which is adjacent to Syria. The 3-year old boy claimed to be born in Syria and one of his neighbors killed him. The boy was born with a red birthmark on the head and his name was never disclosed. Like many other cultures, the Druze believe that such marks come from the previous birth. Some people believe the children of this age can have a bit idea about their previous life. The things and claims are taken seriously and people may take efforts to know their previous life. Here, the boy claimed to know things from his past. He remembered the place he lived, where he was murdered and how. The boy also claims that he was murdered by an ax. A group decided to visit the boy’s previous life birthplace along with the boy. The group that accompanied the boy included a man named Eli Lasch. Eli Lasch, MD was a physician in Israel who worked as a senior consultant in coordination with health services in the Gaza Strip. He had a keen interest in this case. 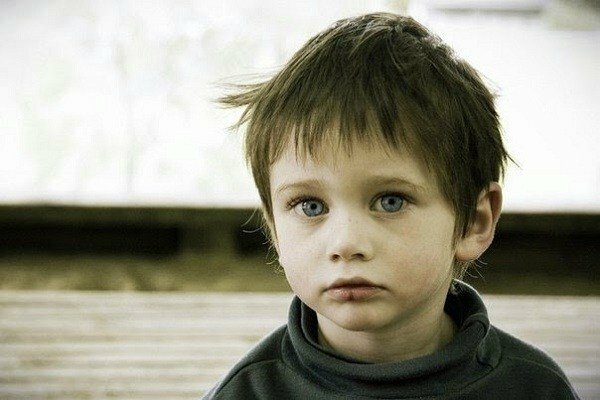 The boy was taken to 2 villages and didn’t found any connections. He recognized the third village, the place he lived before and got killed by his neighbor. The boy remembered all names of the village people including his own and that of the killer. After disclosing his previous birth name, the villagers confirmed about a man of that name missing for 4 years. Excavation at the spot under the stones revealed the skeleton of an adult man wearing the clothes of a farmer. What was observed on the skull was the linear split that was consistent with an ax wound. On seeing this, the killer accepted the crime but was not handed over to the Police. Dr.Lash suggested a suitable punishment for the murderer and the punishment is still not known. This story is also featured in German therapist, Trutz Hardo’s book “Children Who Have Lived Before“. The book has stories of children who remembered their past birth stories. The stories have been included after accurate verifications. Overall, this case lacks lots of evidentiary details. Further, the details that were not revealed includes the name of the 3-year-old boy, the victim and the murderer. Dr. Eli Lasch died in 2009, after which the case could not be investigated further. This still is a fascinating story, yet a mystery just like other reincarnation stories.